The Green Gardener Certification Program is a 10-week hands-on training program for landscape professionals that emphasizes ecological landscape design and resource-efficient landscape maintenance practices. Each 2-hour class in the series offers both classroom instruction and hands-on skill-building opportunities in English and Spanish. Core topics include irrigation system troubleshooting, efficient irrigation technologies, weather-based irrigation scheduling, strategies for turf removal, installation and maintenance of drought tolerant and California native plants, natural pruning techniques, evaluating compost quality, mulch application, fertilizer selection and application, integrated pest/weed management, and Monterey Bay-Friendly Landscape standards. Advanced topics in irrigation system design, greywater irrigation and rainwater harvesting follow the basic certification-level course. 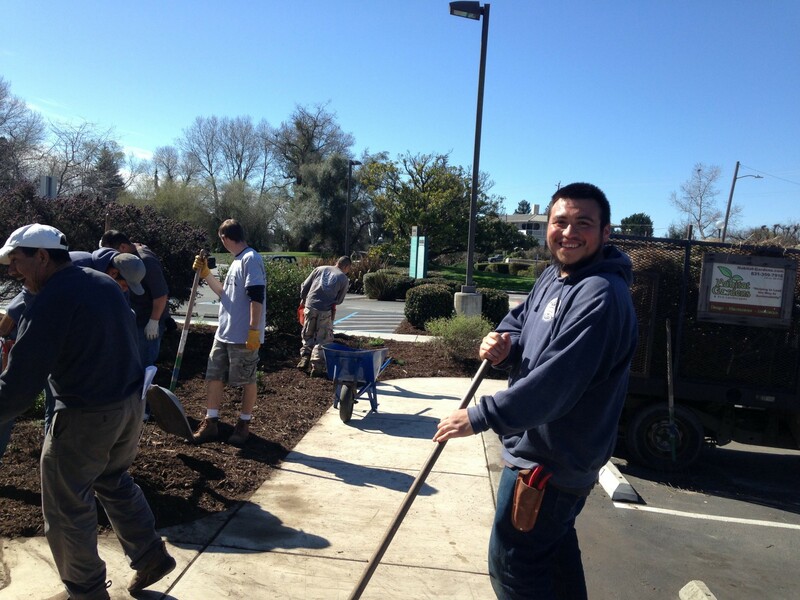 Landscape contractors and green industry experts instruct all Green Gardener classes with Spanish interpretation provided by Watsonville Adult Education.